Film and television’s finest actors were greeted by a luminous new set and contemporary table décor when they entered the Los Angeles Shrine Exposition for the 8th Annual Screen Actors Guild Awards® ceremonies which aired live on TNT on Sunday, March 10, 2002. Tom Selleck’s presentation of SAG’s 38th Annual Life Achievement Award to Edward Asner included a retrospective of Mr. Asner’s work as well as reflections by Kate Asner, Ed Begley, Jr., Mike Farrell, Danny Glover and Mary Tyler Moore. Mr Asner’s acceptance speech, like his formidable acting career, was a marvelous mix of humor and serious emotion. Another highlight of the evening was a salute to “Child Actors” introduced by Dakota Fanning, the youngest performer ever to receive an individual Actor® nomination.  The post-awards gala benefiting the Screen Actors Guild Foundation was again hosted by PEOPLE Magazine and the Entertainment Industry Foundation, joined by new co-presenter GMC Yukon and, for the second consecutive year, by co-sponsor BALANCE® Bar. The nearly 1100 guests danced, dined and mingled in the domed and tented futurist complex constructed just for the occasion.